The Cotton Patch stocks Patchwork and quilting fabric from around the world. 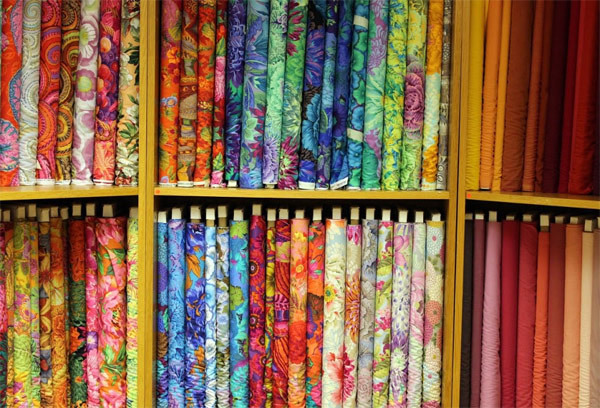 Our aim is to bring the wide gamut of patchwork and quilting fabric manufacturers to the UK marketplace. The heart of our shop is fabric bays where you can browse the latest patchwork prints as well as solids, blenders and co-ordinates. Below you can find links to some of the main fabric manufacturers that we stock on our online shop.